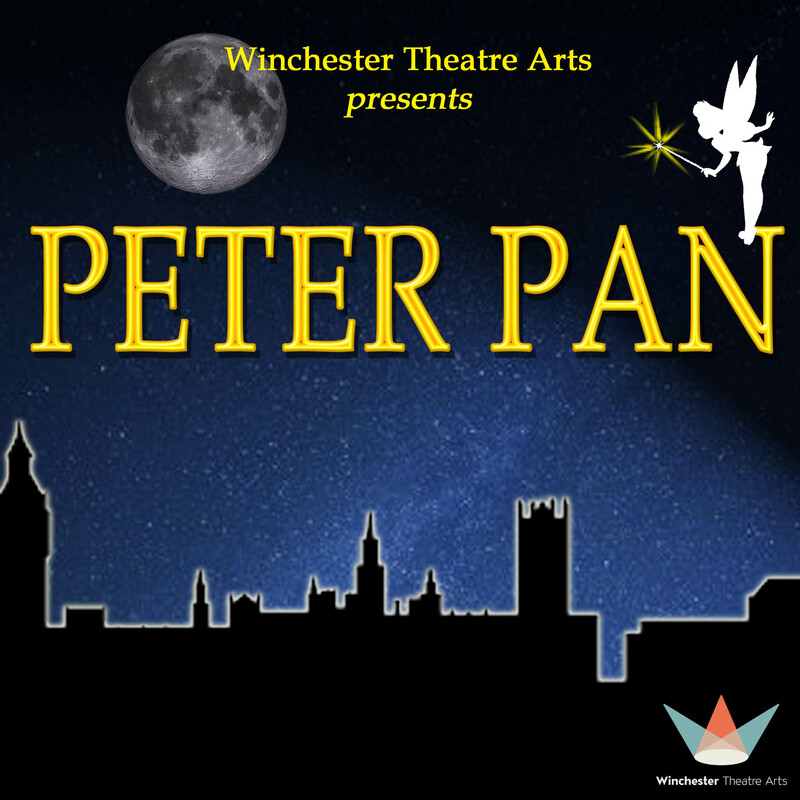 Take the second star to the right and carry straight on till morning to join Peter Pan, Tinker Bell, Wendy, John, Michael and the all the lost boys, in this spectacular musical version of J. M. Barrie’s well loved story of Peter Pan. Will Captain Hook finally defeat Peter Pan or will the crocodile finally get to finish off the rest of Hook as a tasty snack? This cast of over 150, aged 3 – 18, are guaranteed to have you dancing in the aisles and shouting for more. It’s a trip to the theatre that you won’t want to miss. So, slingshots at the ready – we’re off to Neverland!